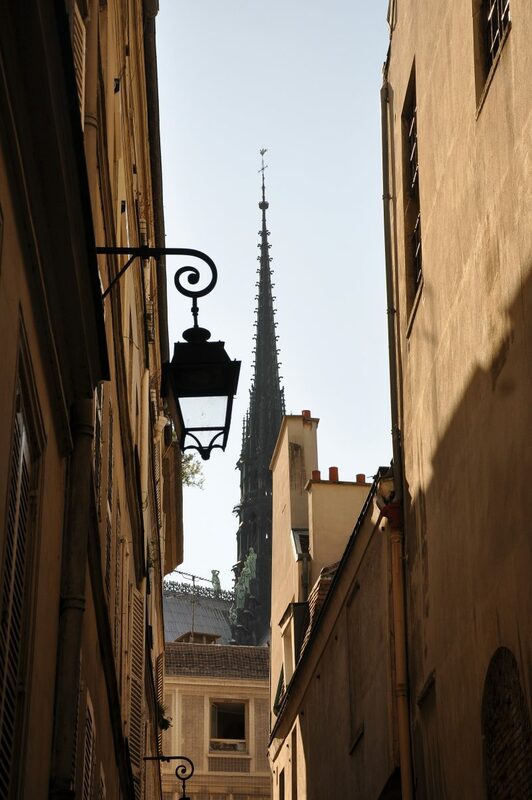 Photography and Paris are words that are frequently associated. Join us in this street photography in Paris photo tour and travel again on the same roads and corners walked by renowned photographers of the past, to repeat their pictures. Challenge yourself in this workshop and improve your street photography technique. All about the STREET PHOTOGRAPHY IN PARIS PHOTO TOUR. Being a photographer means follow the path of famous artists who came before us. It means appreciate the works of others and consider their shots as pieces of art. Paris allows us to take into consideration numerous artists that mastered the art of photography, expressing their sensitivity in different ways and manners. 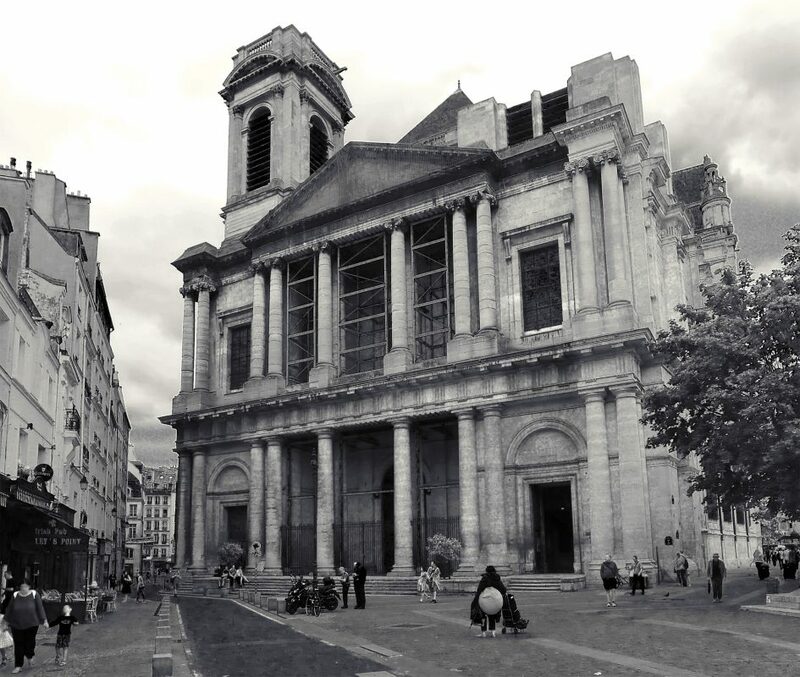 Among the many artist moving on the photographic and artistic scene in Paris, in this tour we invite you to deeply understand the project of Atget, the creative mind who documented the flow of time and the changes that were happening in Paris due to the arrival of modernism. 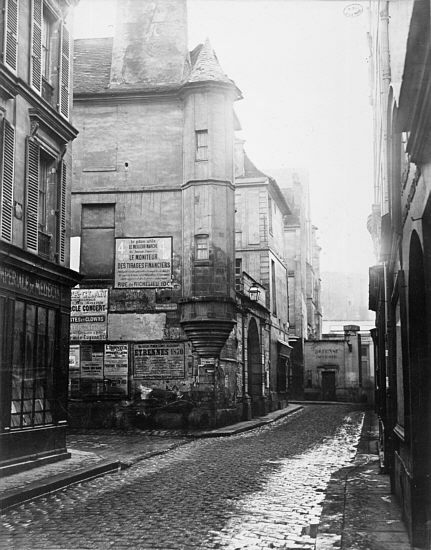 As you may probably know, Eugène Atget was a French photographer, recognized worldwide to be the father of the documentary shooting and the inventor of a new photographic language. With his collection of photos, Atget wanted to portray the past of the city he lived in, with its peculiar romantic atmosphere and environments. 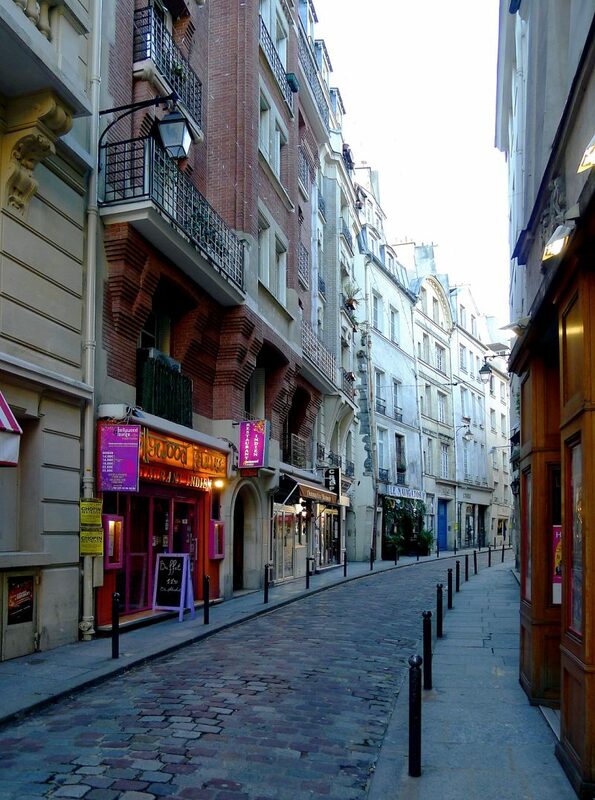 He ignored the majesty of Paris, its importance as commercial center and he avoided the celebration of the splendor and grandeur of the city; he preferred give voices at some hidden, unknown, abandoned and realistic alleys of Paris, able to narrate better the daily life of the city. Parks, small shops, façades of old buildings and old professions, these are the subjects of his pictures that described places and people typical of a past that was about to disappear. 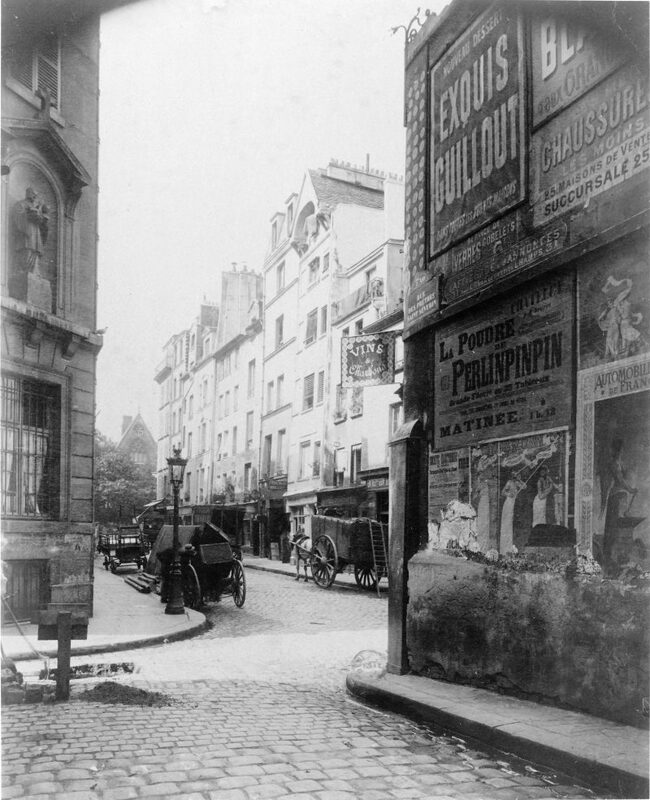 The Vieux Paris (Old Paris), the name of Atget's photographic project, could be considered as a starting point of our photographic tour. 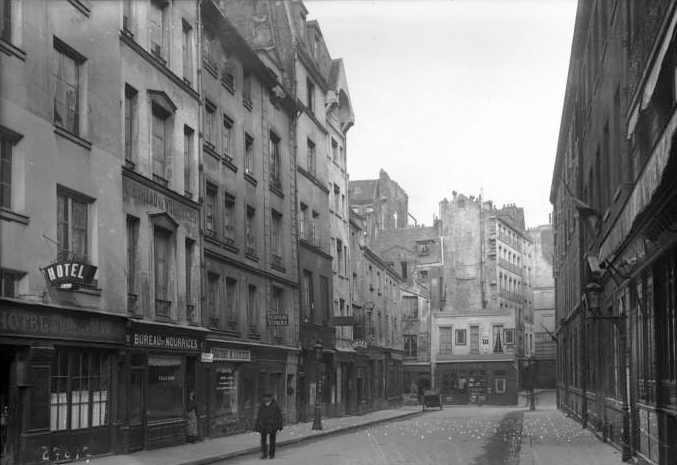 Discover the transformation of the city and, in particular, of the same corners Atget shot with his camera during his life. This workshop will give the opportunity to compare past and present, recording the umpteenth evolution and transformation of the city. 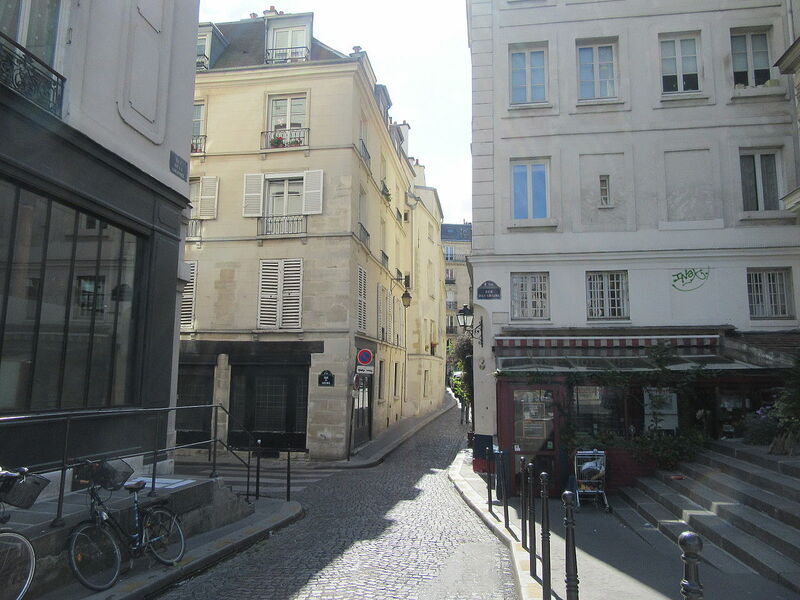 But also, this time spent in the alleys of Paris will allow you to discover streets that are typically forgotten by tourists and mainly traveled by native. 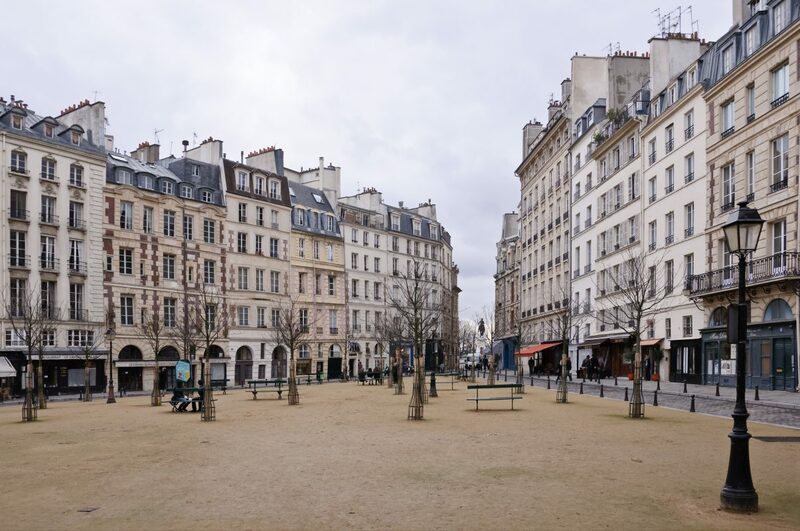 Get lost in the beauty of a past city like authentic Parisians. Follow our master photographer and get inspired by the city. Improve your technique and deepen some technical aspects like ISO, composition and shutter speed. Obtain the effects you want for your pictures and create original and touching shots. Follow the same path Atget walked during his project towards the documentation of the evolution of the city, and practice the street photography in the place it was born.